Choose the correct version under "other downloads". Various resolutions and Minecraft versions are supported. 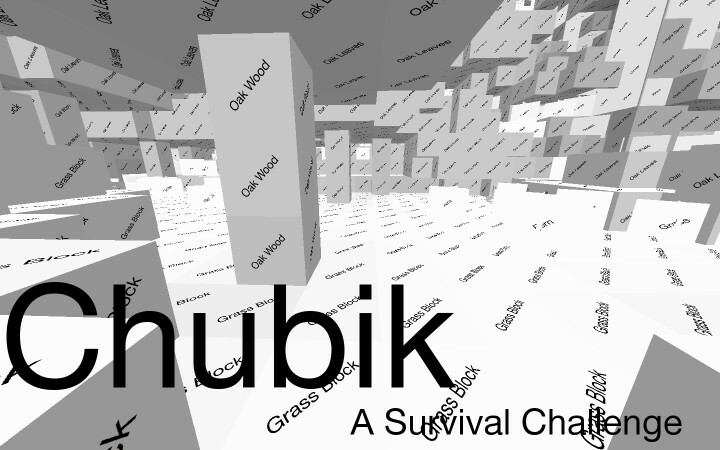 Based on the theme of the Chubik cube, the names of the blocks are put in the place of the textures. Slain the Ender Dragon already? 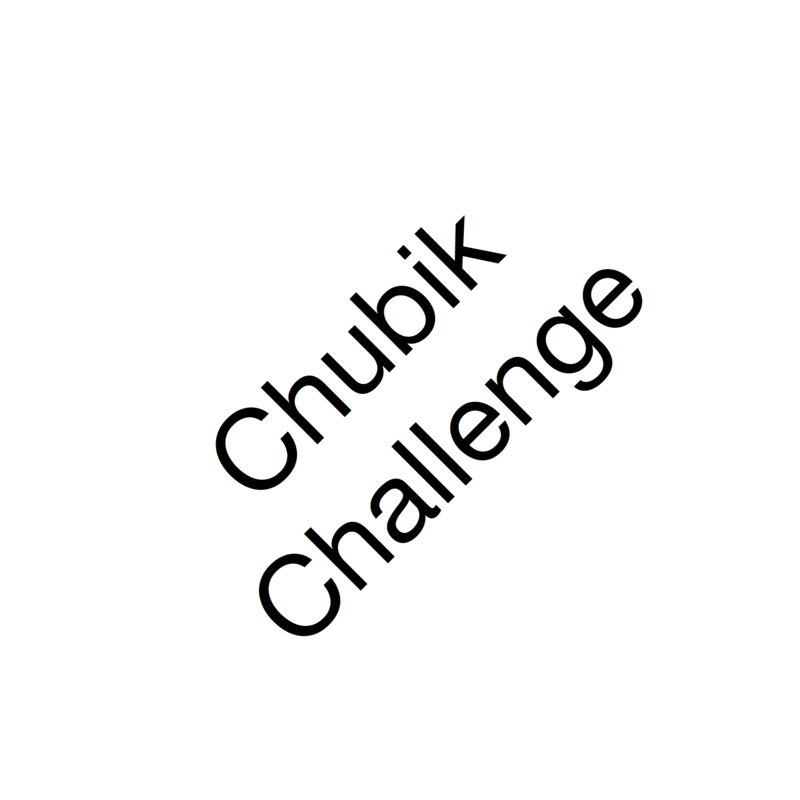 Other challenges such as building would be interesting. For example having a round of build battle then remove the resource pack after! Why stop there? Make up your own challenges for this pack!